Consumer-based intelligence is an important element of any marketing strategy as it provides a cost-effective analysis of the “big picture” and is an essential reference guide. We are compiling a library of pre-packaged market and consumer intelligence reports for the Healthcare Industry. We are also able to create customised intelligence reports based on your specific requirements to provide actionable information on a specific: country, market or consumer segment. Please contact us if you have any queries or would like more information on the availability of updated versions of reports. 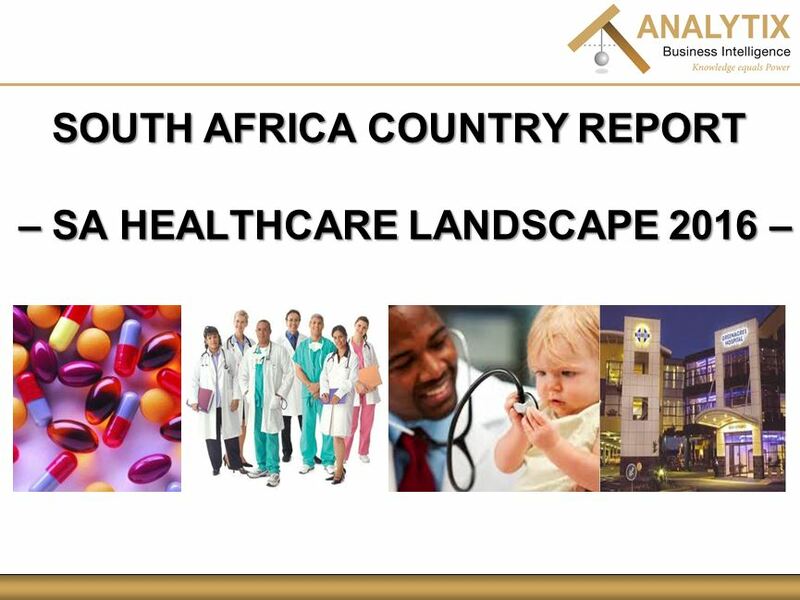 This comprehensive report examines the South African Healthcare Landscape in 2015, including: SA Geo-Demographics, Burden of Disease, Department of Health, Health Policy, National Health Insurance Update, Healthcare Practitioner Overview and Trends (Private Sector and Public Sector), Hospitals and Clinics (Private Sector and Public Sector), Medical Aid, Pharmaceutical Services Sector and OTC Pharmaceutical Consumer Trends. 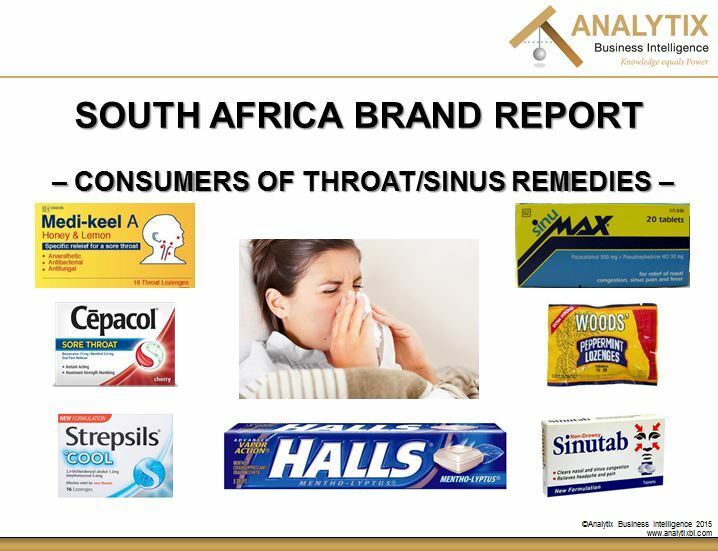 This comprehensive report examines the South African Throat/Sinus segment: Global and South African market overview, consumer and brand trends (2011-2015), with consumer forecasts for 2015-2020, Geo-demographic trends among consumers (2011-2015), Detailed geo-demographic brand profile and brand penetration analysis and Cellphone and Internet trends. 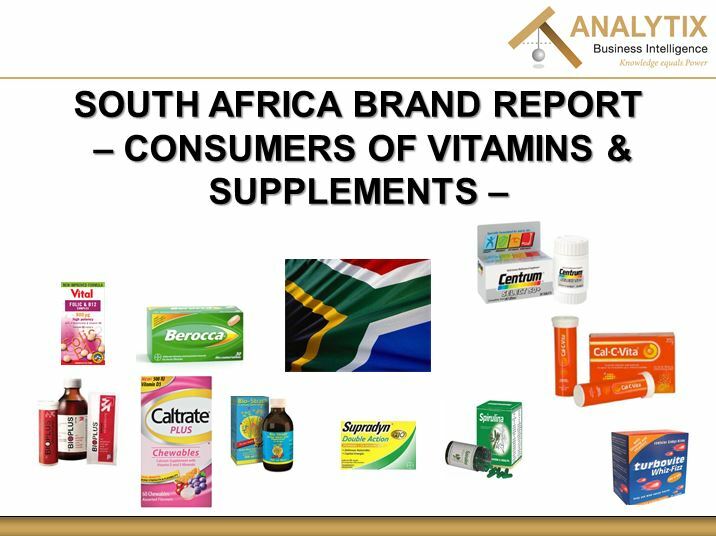 This comprehensive report examines South African purchasers of Vitamins/Supplements: Global and South African market overview purchasing and brand trends (2010-2014) with purchaser forecasts for 2014-2018, geo-demographic trends among purchasers compared to the total adult population (2010-2014), Detailed geo-demographic brand profile and brand penetration analysis and Cellphone and Internet usage. 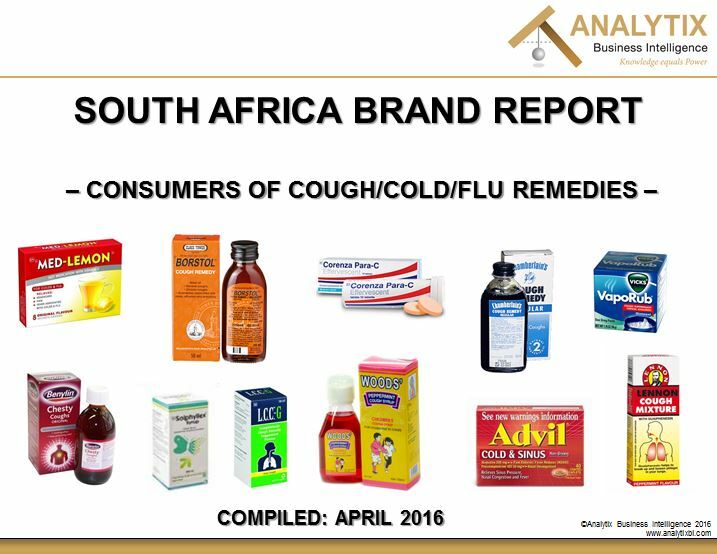 This comprehensive report examines South African consumers of Cough/Cold/Flu Remedies: Global and South African market overview, Usage and brand trends (2011-2015) with consumer forecasts for 2015-2020, Geo-demographic trends among consumers (2011-2015), Detailed geo-demographic brand profile and brand penetration analysis and Cell phone and Internet trends.